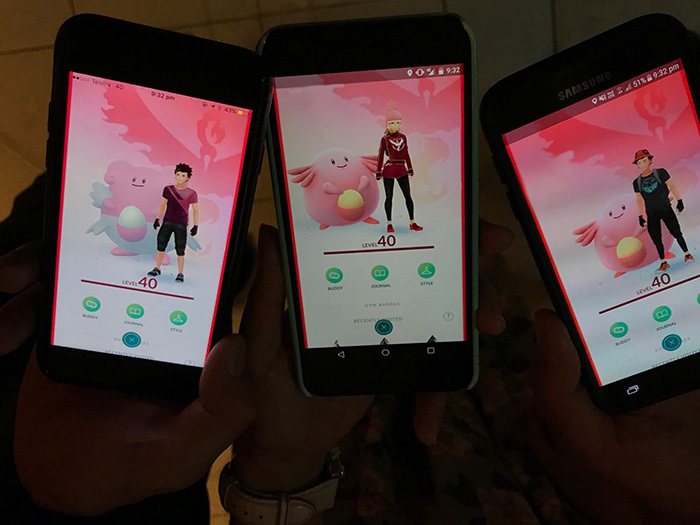 Another sad thing about the new gym system is that Blissey is kind of the only actual gym defender. Even Snorlax which was the best defender in gen 1 is now kind of easy to take out. I completed my non-regional gen 2 pokedex in June shortly after reaching level 37. My last 2 pokemon to complete it was Unown and Ampharos that I only got the candy to evolve into from hatches. 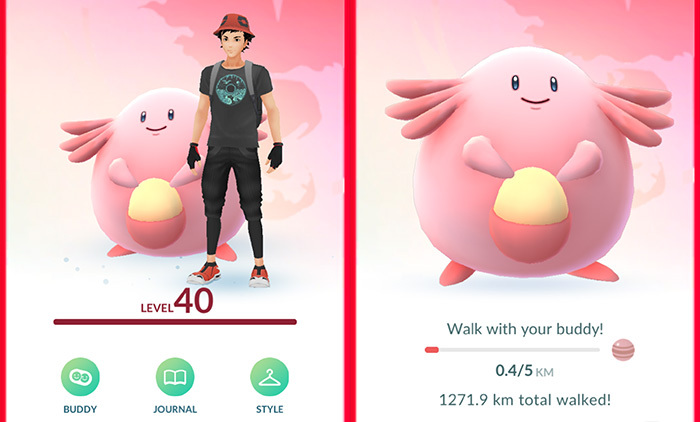 So, I’ll be walking my Chansey until gen 3 comes out. I’m a free to play solo player with no Pokemon Go Plus. I don’t drive to hotspots or certain pokemon. I play mainly on the way to work, during my lunch break and then coming back home. On weekends, I play around my neighbourhood. Before when I cared about experience and getting good gym defenders, I would do 1 mass evolution a week on the day that I got my 7 day streaks and try to hatch my 10k eggs I collected during the week during that lucky egg time. I only used premium incubators on 10k eggs and only lucky eggs for mass evolutions. Pokemon Go has been a life changing experience to say the least. I’m going outside more every day getting that exercise and vitamin D (I was vitamin D deficient before at some point). I’ve been to a lot of new places in my city that I have never been to and even in my neighbourhood despite living here for years thanks to the game. I’ve met a bunch of people through the game. To me, daily quests have always been in the game: try to get the daily coins from gyms every day. Raids added another daily task. Even when they’re all done for the day, the core game-play of just walking around catching pokemon is just fun to me. No where near completing: Magikarp, Rattata, Steel or Dragon medals. Currently half way through 37.5 and still a long way to go. Hopefully the new Gens will bring much more excitement to get me going to Level 40! And I still need my Shinys lol……. At least you find joy just catching pokes. To me its very much beem a chore since reaching level 38. Hopefully with the new updates it will be more exciitng again!